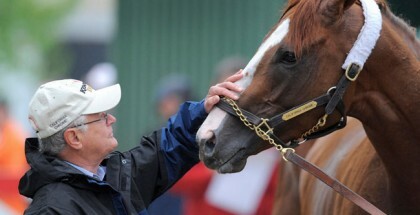 All of Auburn University will be cheering for Tiger Walk during the 2012 137thPreakness on May 19. Tiger Walk shares the same name as Auburn University’s pre-game ritual “The Tiger Walk”. The football team’s players walk down Donohue Drive towards the stadium through thousands of adoring fans. 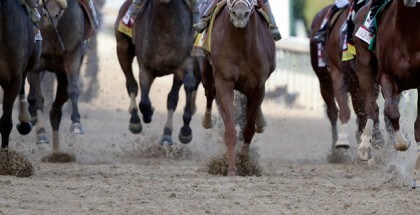 Tiger Walk is a contender in the 2012 Preakness. Tiger Walk is still jockey less for the 2012 Preakness. 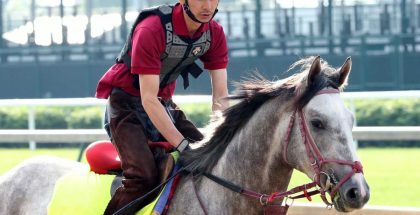 Trainer Ignacio Correas stated that a decision of who will ride Tiger Walk should be made within the next couple of days. 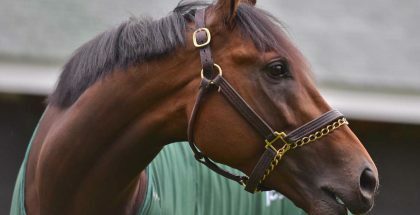 Tiger Walk had the opportunity to gallop 1 3/8 mile at the historic farm in Glyndon yesterday in preparation for the 2012 Preakness. Sagamore Farms and Kevin Plank own Tiger Walk. Tiger Walk’s owner, Kevin Plank, also founded and owns the trendy workout underwear Under Armour. 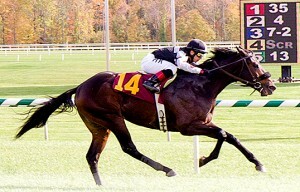 LadyAtTheTrack.com would like to wish Tiger Walk, Sagamore Farms, Trainer Ignacio Correas, and Kevin Plank the best of luck during the 2012 137th Preakness.